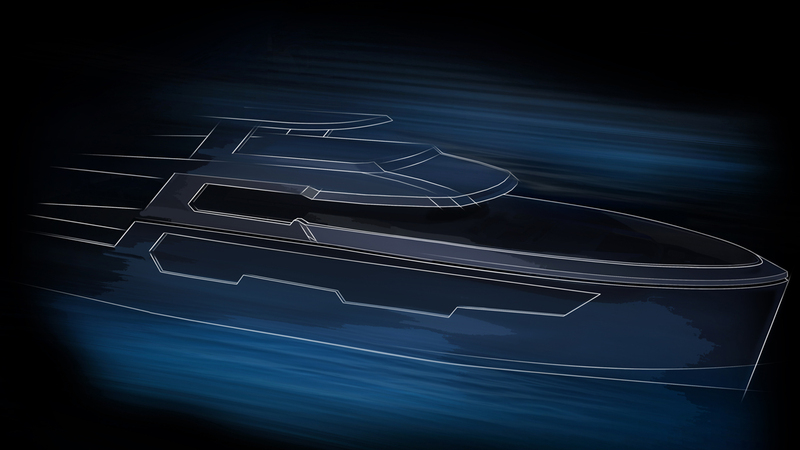 Our 38-meter steel-hulled Explorer Superyacht, designed by Hydro Tec, is under construction at the San Vitale shipyard in Ravenna, Italy. Further informations are provided under request: please use the button below to send your enquiery and we'll be soon in contact with you. Detailed informations about your bespoken RSY 38M Explorer are provided directly by our Sales team.